You are currently browsing the tag archive for the ‘age of x dialogues’ tag. Age of X Dialogues – Part Six! Part Six of The Age of X Dialogues is up! 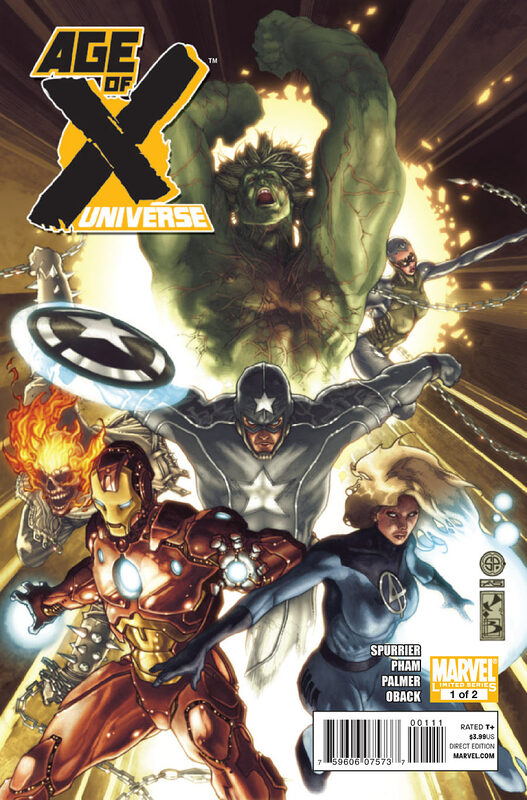 Chad Nevett and my exploration of Mike Carey’s “Age of X” alternate reality storyline. 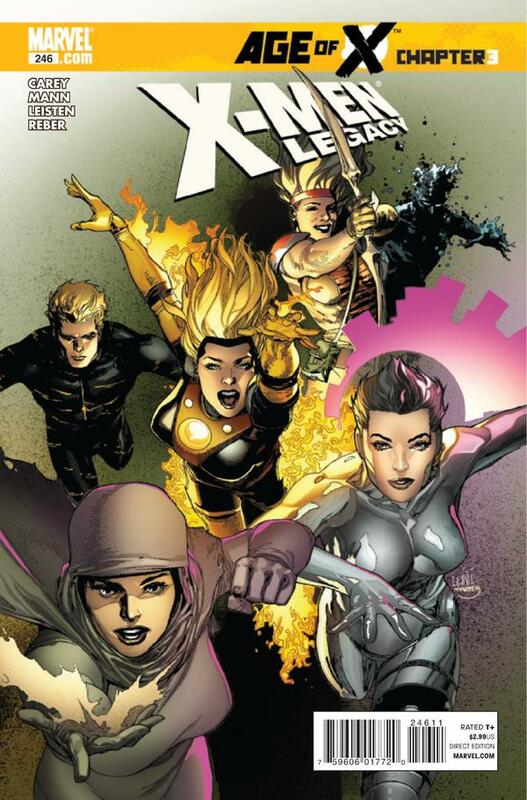 If you love the X-Men, you love alternate reality stories, and you love me (or even just mildly tolerate me) then head on over to the Age of X Dialogues on Comics Should Be Good, as CSBG blogger Chad Nevett and I discuss Mike Carey’s so far excellent Age of X storyline. And in part five we get into a fight! You don’t wanna miss that! The Age Of X Dialogue Continues! Head on over to CSBG for another installment of The Age of X Dialogues with myself and fellow blogger Chad Nevett. 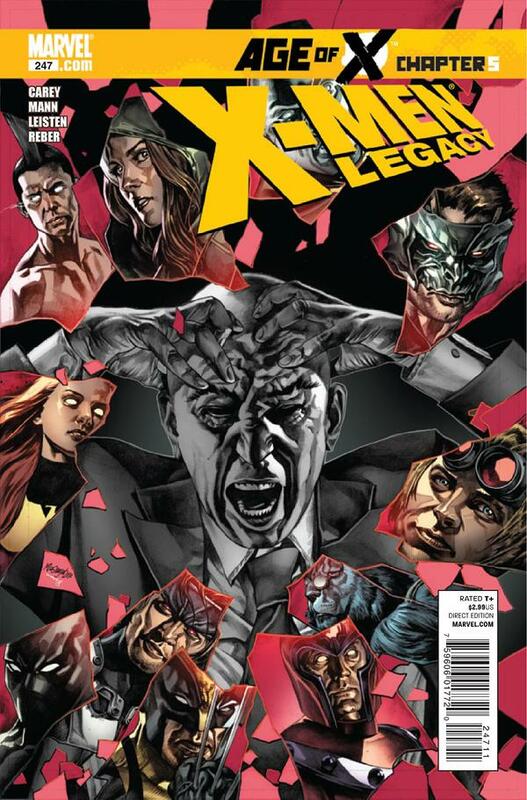 Our exploration of Mike Carey’s AGE OF X crossover, continues this week it with a discussion of X-Men Legacy #246.